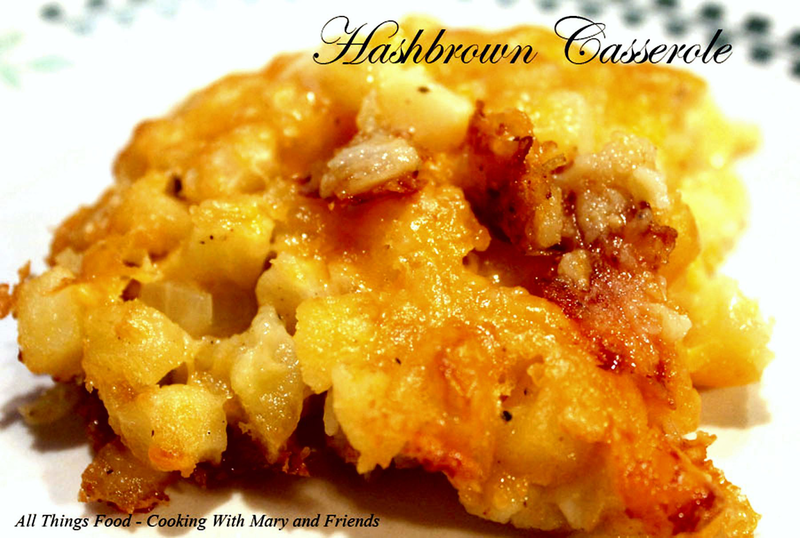 Everyone I know loves Cracker Barrel's Hash Brown Casserole, and there are a ton of "copy cat" recipes out there for it. But, did you know Cracker Barrel uses Colby cheese and not cheddar cheese when making their famous recipe? Yep, that's right, Colby cheese, and they don't use sour cream as many of the recipes call for. Here's how to make it the way Cracker Barrel does! Super-simple, quick and easy. Mix soup, butter, onion and cheese in a large bowl. Stir in potatoes and stir to thoroughly combine. Put mixture in a lightly greased 13 x 9-inch baking pan and spread evenly. Bake in a 350 oven 35-45 minutes, or until edges are browned and casserole is bubbly.